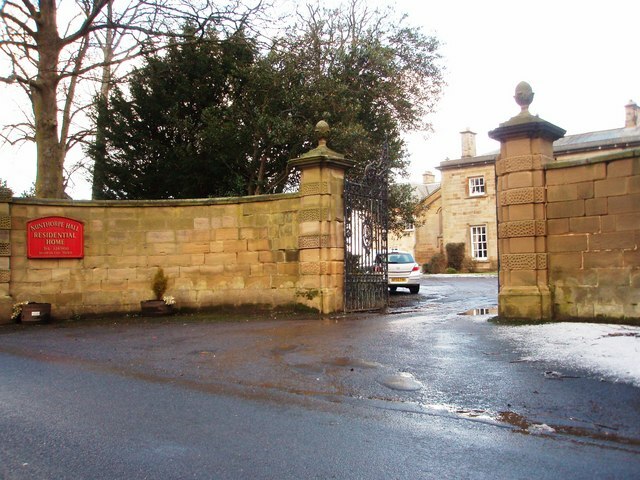 A large manor house, c.1623, located near the 'old village' of Nunthorpe. 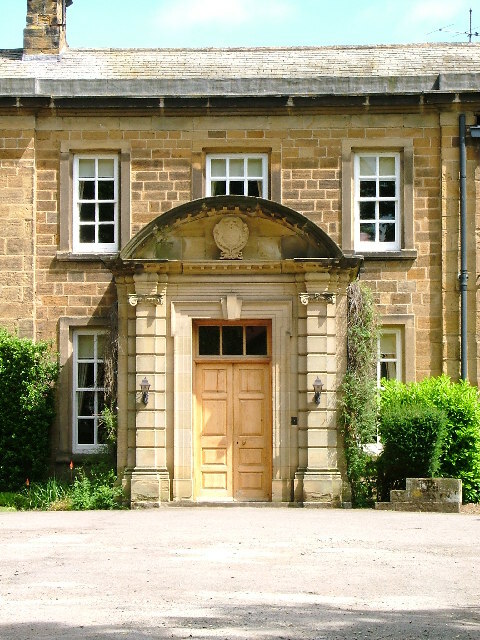 The hall was largely rebuilt and extended c.1800. It is a Grade II listed building and now serves as a residential home.